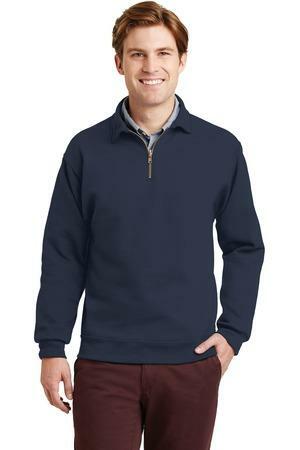 This is a sampling of the products we carry. 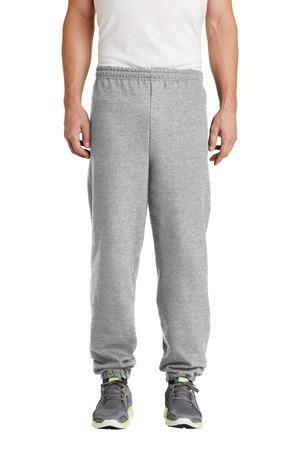 Please ask us about additional items if you don't find what you're looking for here. 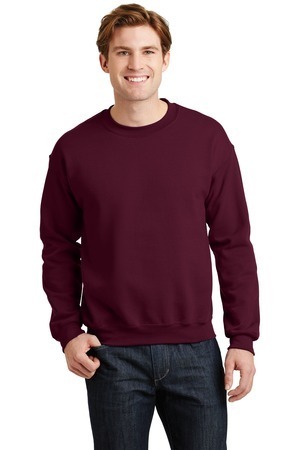 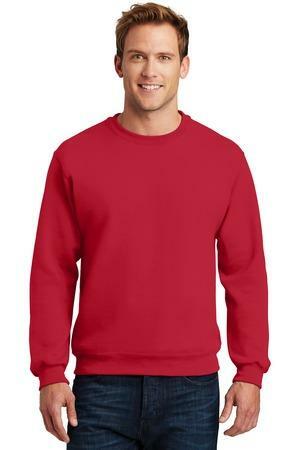 Gildan® - DryBlend® Crewneck Sweatshirt. 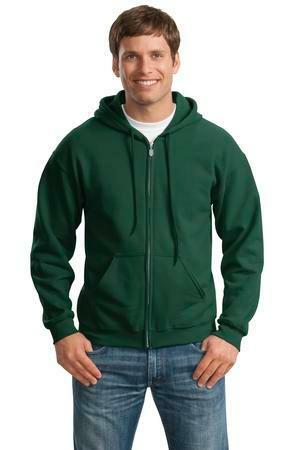 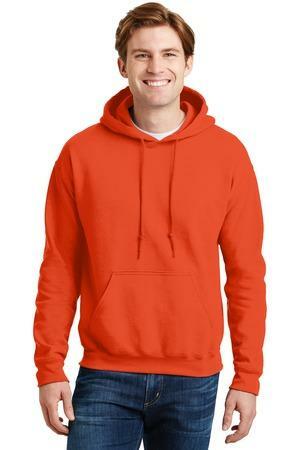 Gildan® - DryBlend® Pullover Hooded Sweatshirt. 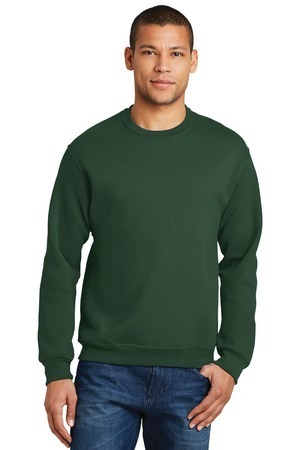 Gildan® - Heavy Blend™ Crewneck Sweatshirt. 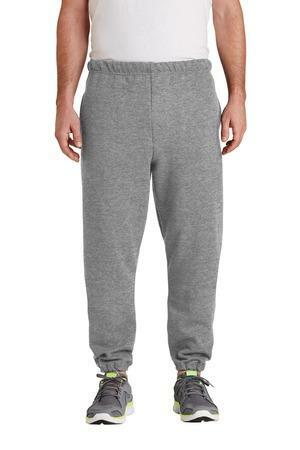 Gildan® - Heavy Blend™ Sweatpant. 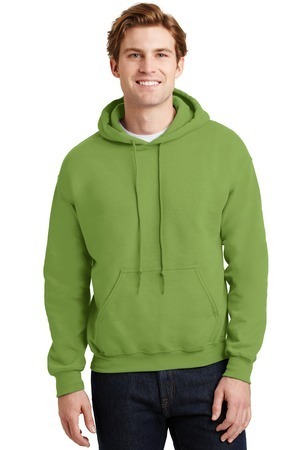 Gildan® - Heavy Blend™ Hooded Sweatshirt. 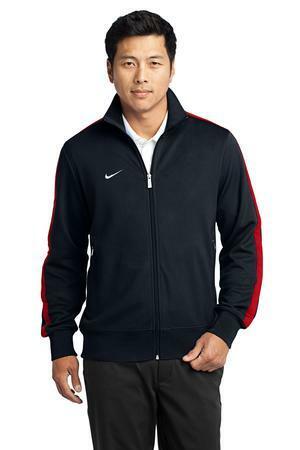 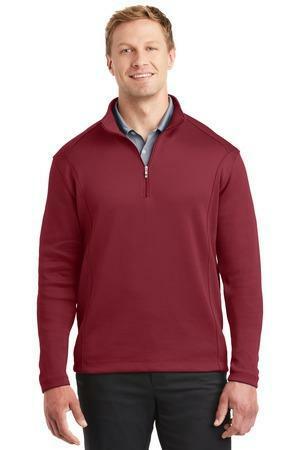 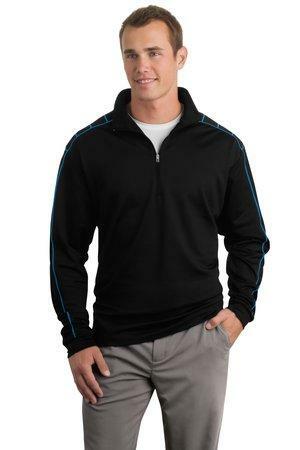 JERZEES® SUPER SWEATS® NuBlend® - 1/4-Zip Sweatshirt with Cadet Collar. 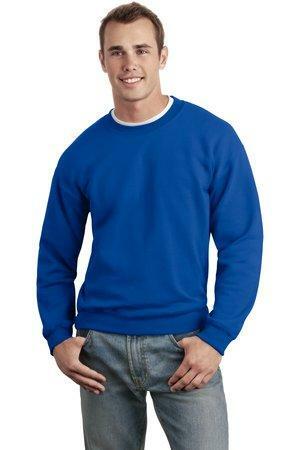 JERZEES® SUPER SWEATS® NuBlend® - Crewneck Sweatshirt. 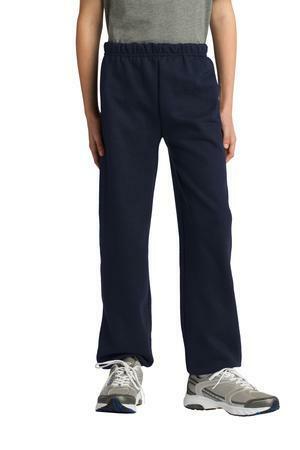 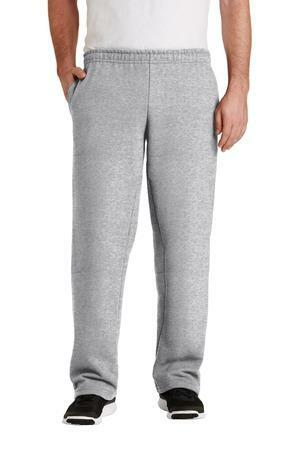 JERZEES® SUPER SWEATS® NuBlend® - Sweatpant with Pockets. 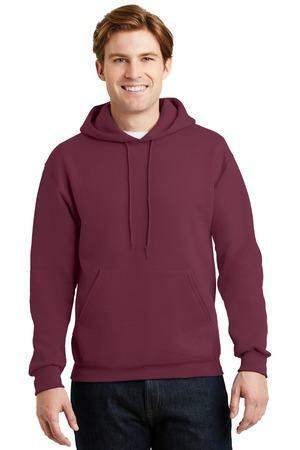 JERZEES® SUPER SWEATS® NuBlend® - Pullover Hooded Sweatshirt. 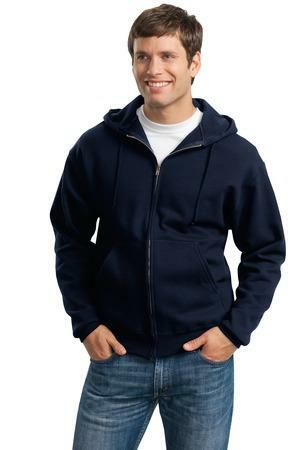 JERZEES® Super Sweats® NuBlend® - Full-Zip Hooded Sweatshirt. 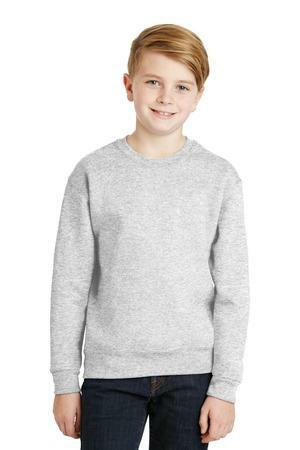 JERZEES® - Youth NuBlend® Crewneck Sweatshirt. 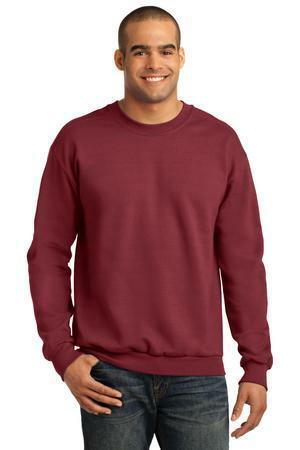 JERZEES® - NuBlend® Crewneck Sweatshirt. 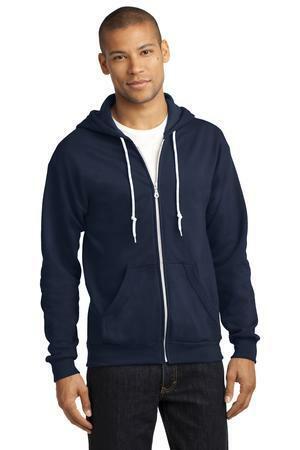 Ask us about easy payment with PayPal.